Candidati per il 2017 BBC Radio 2 Folk Awards e vincitori del 2015 Young Folk Award, i Talisk sono uno dei maggiori gruppi emergenti sulla scena folk britannica. Mohsen Amini (concertina), Hayley Keenan (violino) e Craig Irving (chitarra) creano sonorità accattivanti, dinamiche e piene d'energia che, in poco più di un anno, hanno guadagnato loro molti premi, nonché l'attenzione di media e pubblico in tutta la nazione. 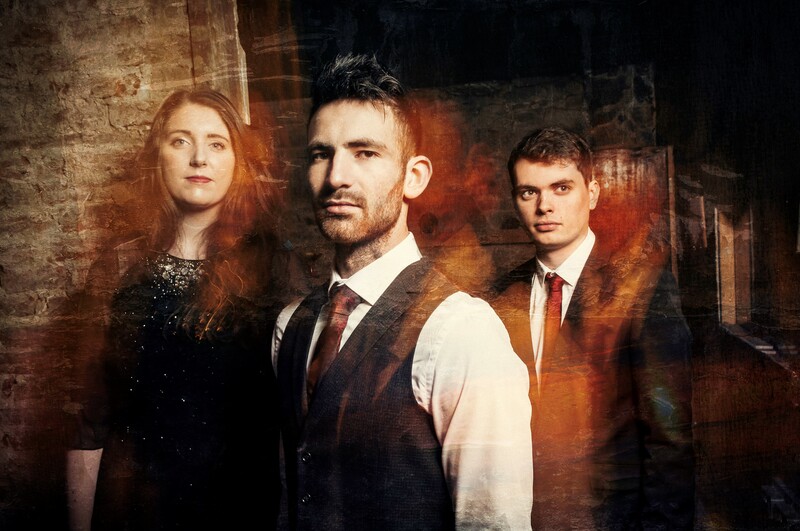 Nominees of the 2017 BBC Radio 2 Folk Awards’ Horizon Award, and winners of the 2015 Young Folk Award, Talisk are one of the fastest rising bands on the British folk scene. Mohsen Amini (concertina), Hayley Keenan (fiddle) and Craig Irving (guitar) create a captivating, energetic and dynamic sound that, in little more than a year, has earned them multiple award wins and nationwide media and audience attention. Für das 2017 BBC Radio 2 Folk Award nominiert und Gewinner des 2015 Young Folk Award, sind die Talisk eine der bedeutendsten Newcomer-Bands auf der britischen Volksmusikszene. Mohsen Amini (Konzertina), Hayley Keenan (Violine) und Craig Irving (Gitarre) schaffen einen faszinierenden, dynamischen und energiebeladenen Sound, der ihnen in etwas mehr als einem Jahr zahlreiche Anerkennungen sowie landesbreites Interesse von Publikum und Medien verschafft hat.